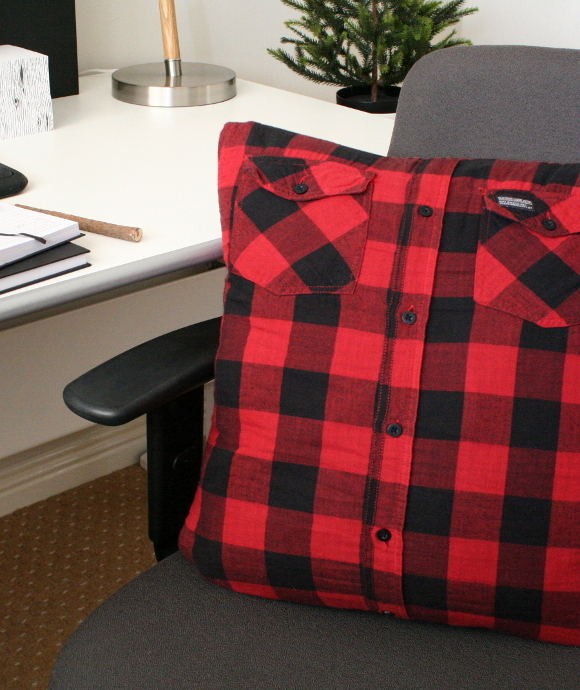 Hey, remember the lumberjack man pillow I made for my broseph’s Canadian man cave last month? I’m not a particularly good sewer, so that should speak volumes about how straight forward this project was. I didn’t even use a machine and sewed it all by hand, old school style. Wayfair.co.uk graciously provided the perfect pillow for my project and in return you can check out my full project today on their site HERE! Just like New Kids on the Block, you can follow the tutorial step by step, oooooh baby. 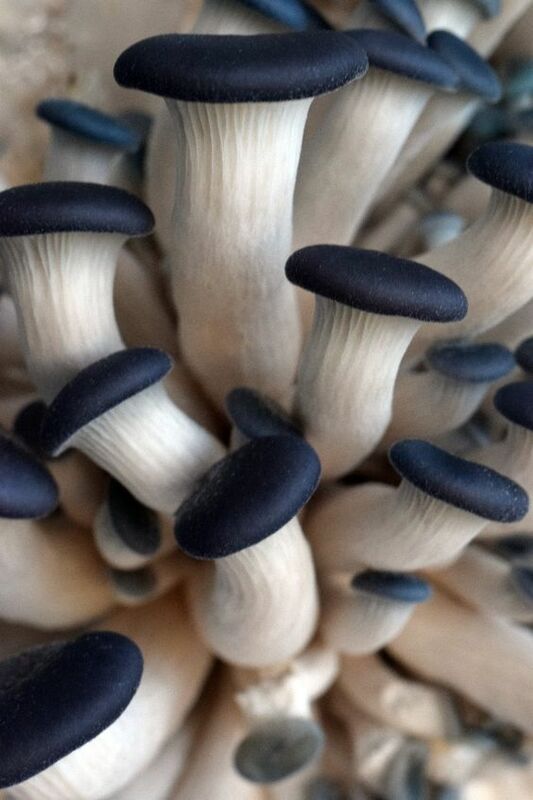 Good luck getting that out of your head. I’m not even sorry. 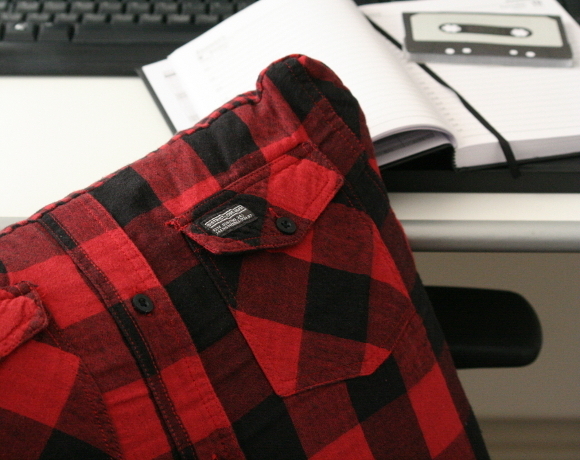 Very cool cushion – I should make one for the Lumberjack, I mean…. how can I not??!! And how cool about the work with wayfair.co.uk – the tutorial looks great! Congratulations, I'm loving all this excitement with your design work! This is great! I'm going to make one for my nephew as soon as I can 🙂 He'd love one.